Japan Canada Oil Sands Limited (JACOS) is owned by Japanese interests. The major owner is JAPEX (Japan Petroleum Exploration Co., Ltd.) with a 94% share. 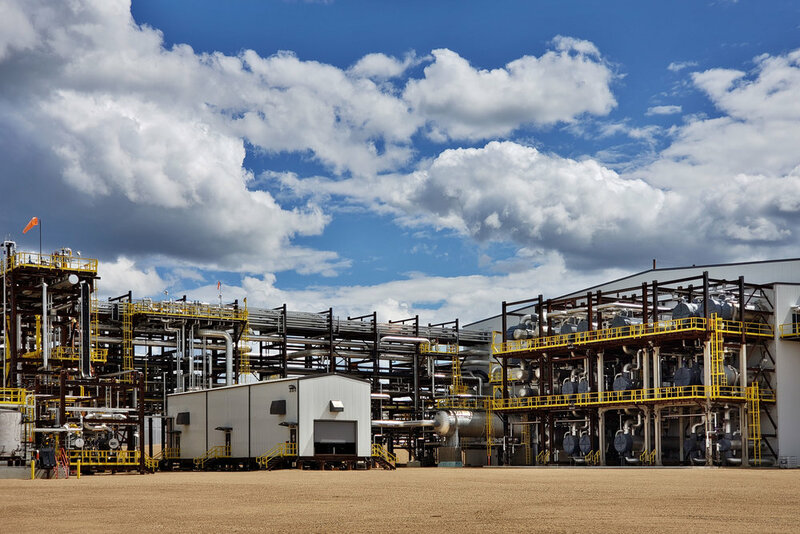 JACOS started in the Athabasca area in 1978 when the company "farmed in" on leases held by Petro-Canada (Suncor Energy Inc.), Canadian Occidental (Nexen Energy ULC (CNOOC)) and Esso (Imperial Oil Limited) to form what is referred to as the PCEJ group. All of these companies are currently active in pursuing oil sands development in the region. 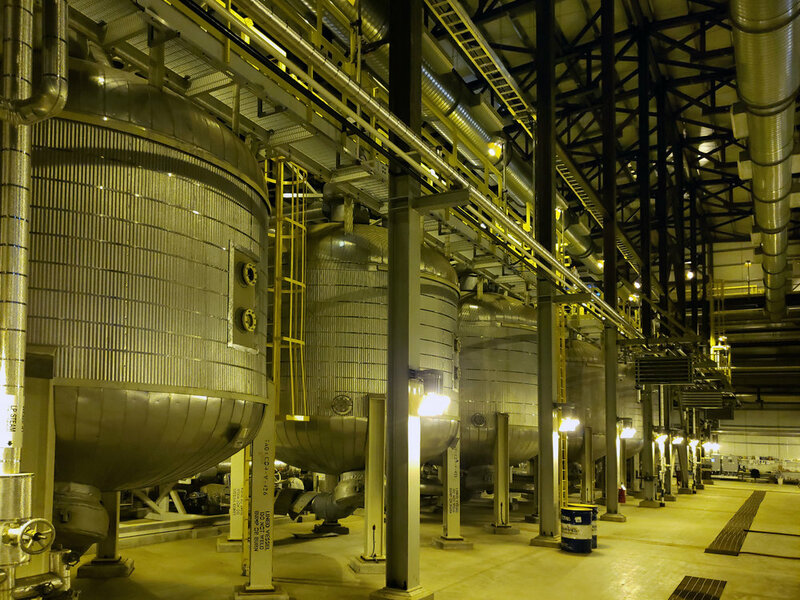 JACOS and its partners experimented with a cyclic steam stimulation pilot project on the Hangingstone Lease from 1983 to 1994. 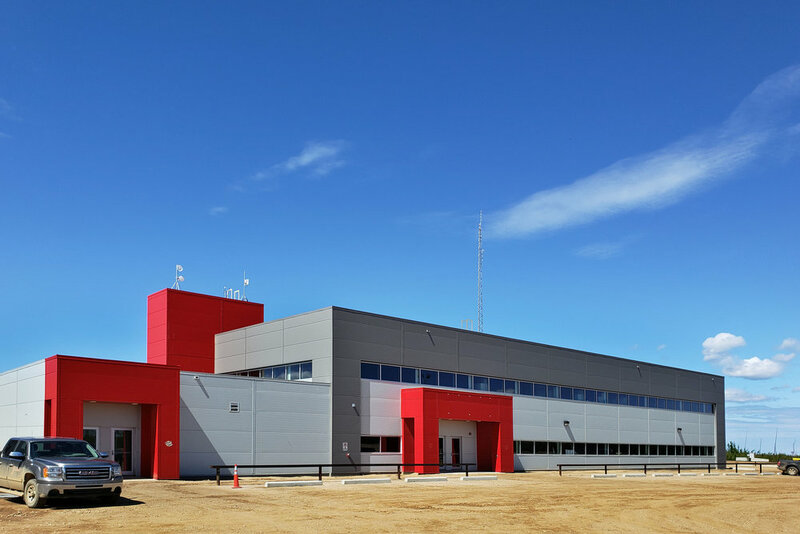 From 1992 to 1997, JAPEX participated in the AOSTRA SAGD pilot experiments at the UTF (Underground Test Facility) site. 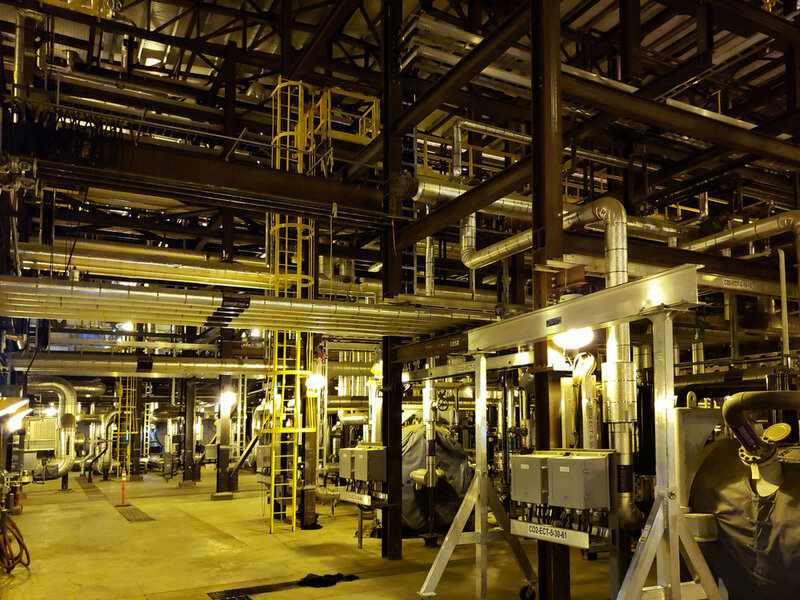 With the positive results from the UTF project, JACOS decided to further pursue SAGD technology at the Hangingstone site. 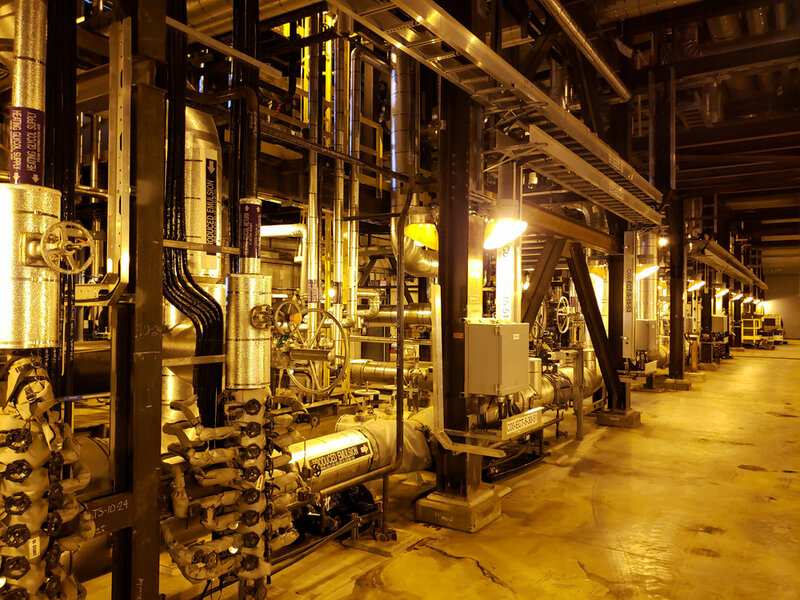 The pilot plant in the DEMO area successfully produced a cumulative total of 35 million barrels of bitumen (ultra-heavy crude oil extracted from oil sands) from 1999 till 2016. Based on the success of the pilot plant, JACOS approved the Hangingstone commercial development. 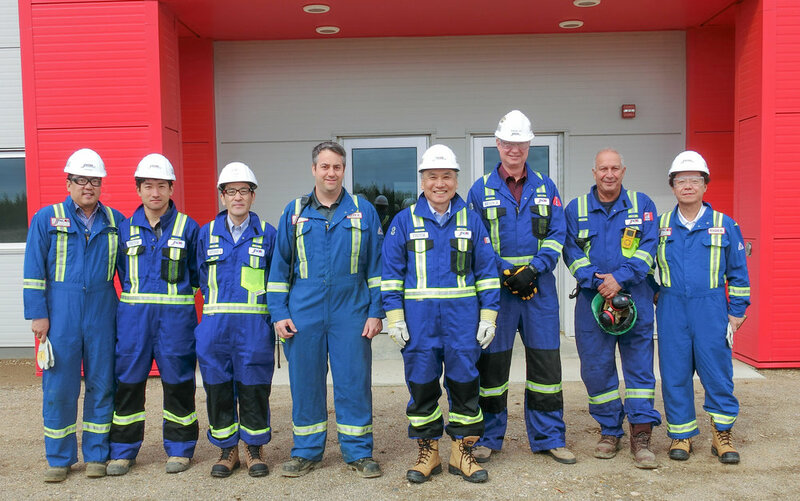 The Hangingstone Oil Sands Project is a joint project between JACOS having a participating interest of 75% and acting as the operator and NEXEN Energy ULC (a wholly owned subsidiary of CNOOC Limited) with a participating interest of 25% aiming to produce 20,000 barrels of bitumen per day. Having commenced on-site construction in February 2013, the drilling of wells required for bitumen production using the SAGD method (bitumen production wells and steam injection wells) was completed in February 2015, followed by the completion of construction of the Central Processing Facility (CPF) in February 2017. JACOS started injecting steam (steam circulation mode) into the wells at the end of April and started operations of bitumen production on August 3, 2017.